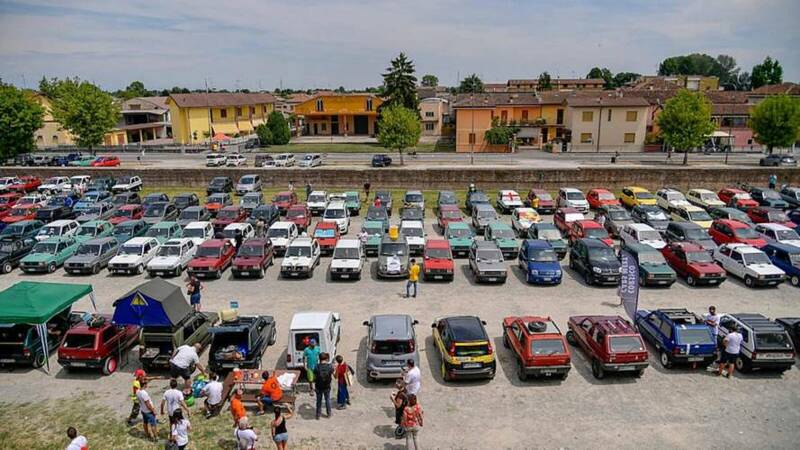 From one enthusiastic Panda owner's Facebook post to a world record gathering of the mighty city car, in an aptly named Italian town. 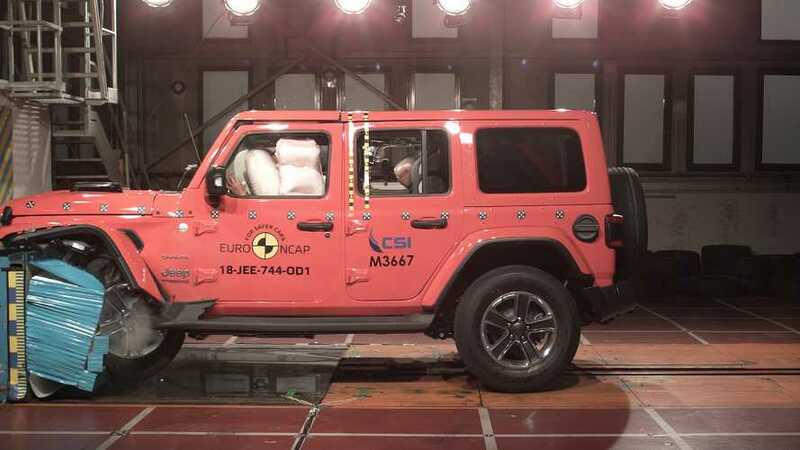 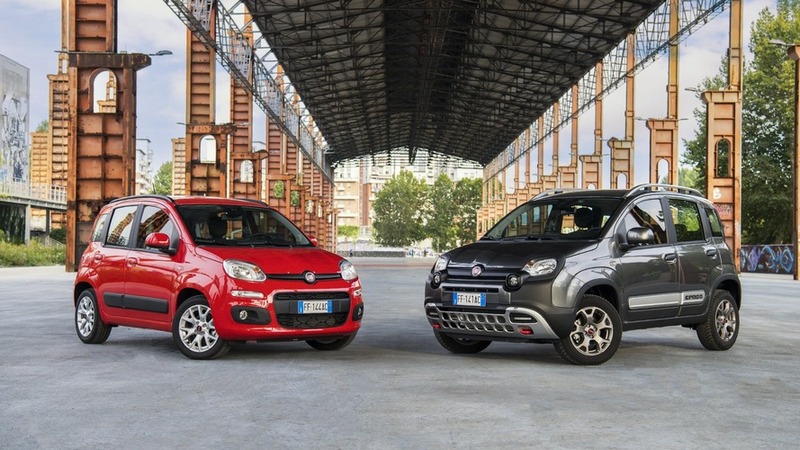 James May's favorite city car has reached an important milestone. 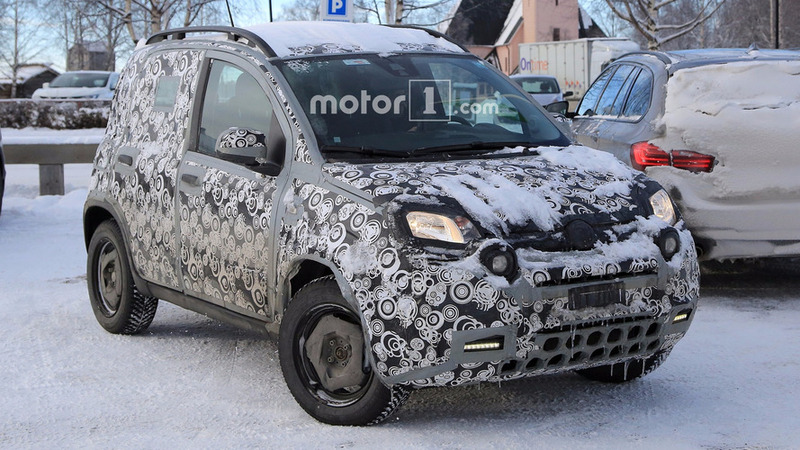 Fiat Panda spied testing, is it getting new engines? 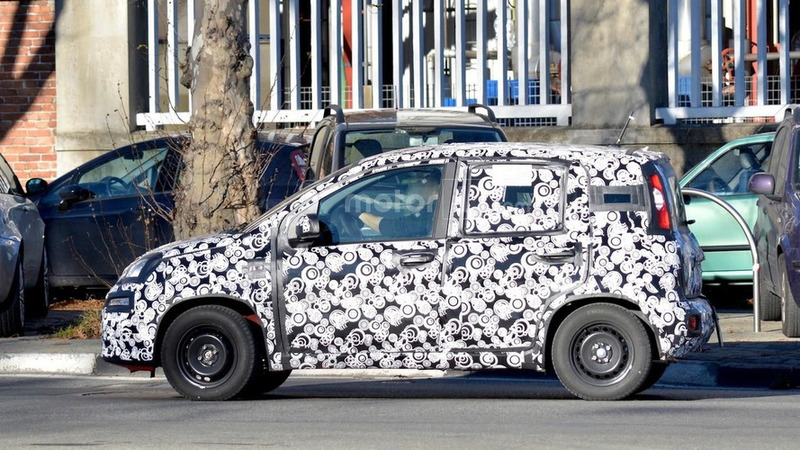 The Firefly family of gasoline units could add new base and range-topping versions. 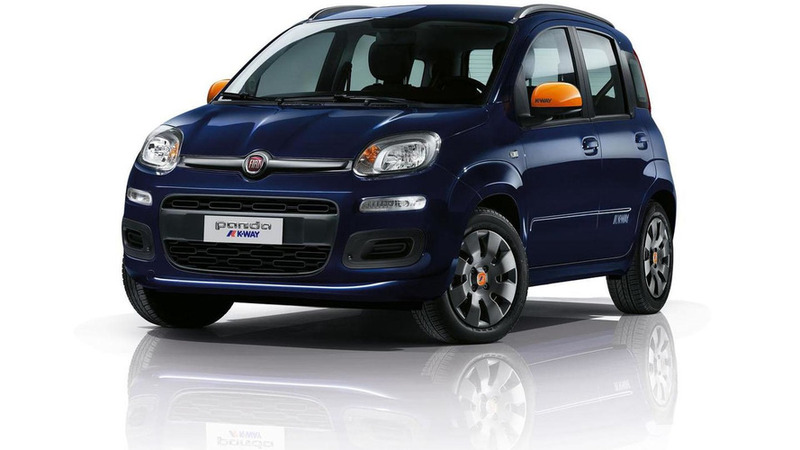 Fiat’s cutesy city car is being given a mild update for the 2017 model year to keep up with the times. 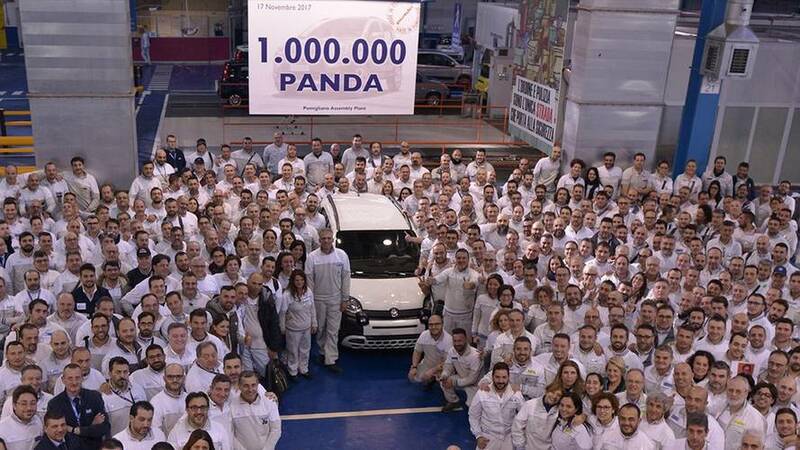 Spy photos show Fiat has kicked off testing of a mid-cycle refresh for the cute Panda which should be out by the end of the year. 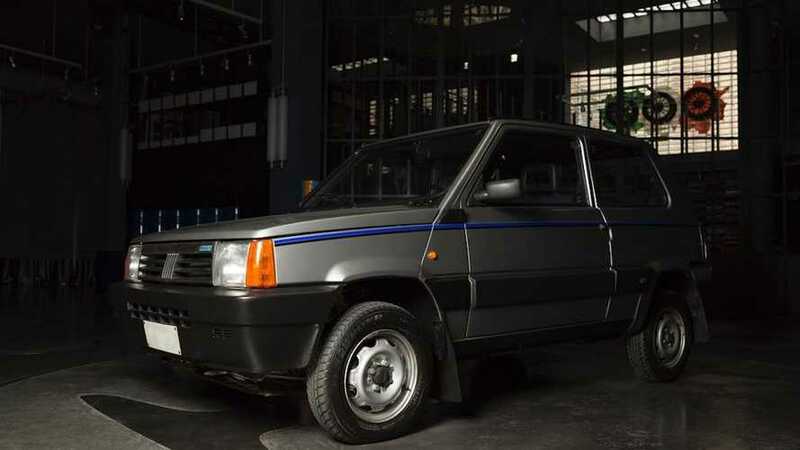 Set to debut at the Geneva Motor Show, the special edition was jointly-developed with K-Way and features a colorful exterior and a unique cabin.